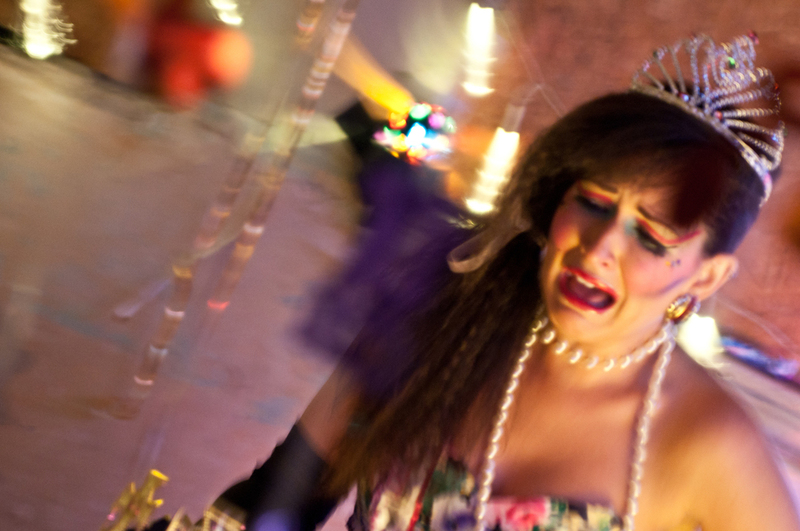 An intimate performance for one designed to transport you to your very own highschool prom. Wear the crown and become my prom-king. 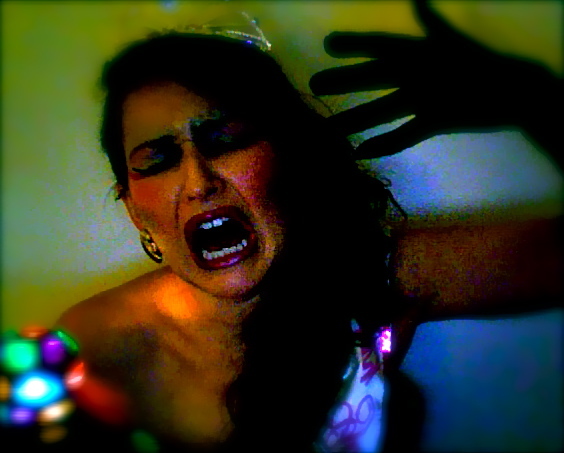 Think tears, lost prom queens and crimped hair. 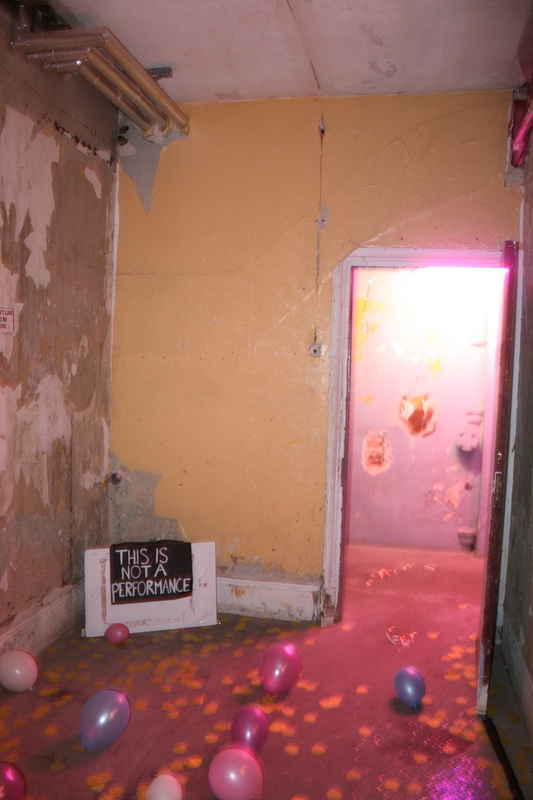 Slowdance was commissioned for Grin and Bare It Festival (SCIPMYLO), and was first performed there at Shoreditch Town Hall Basement Gallery, London in 2011.